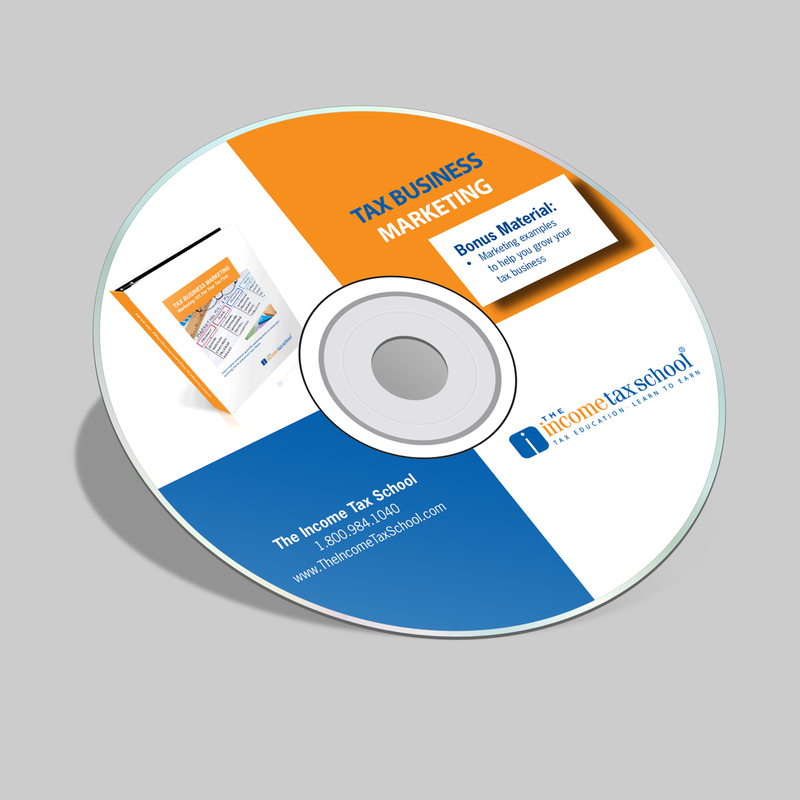 This unique practical guide is full of proven strategies and illustrations of marketing tactics and tools that build revenue. 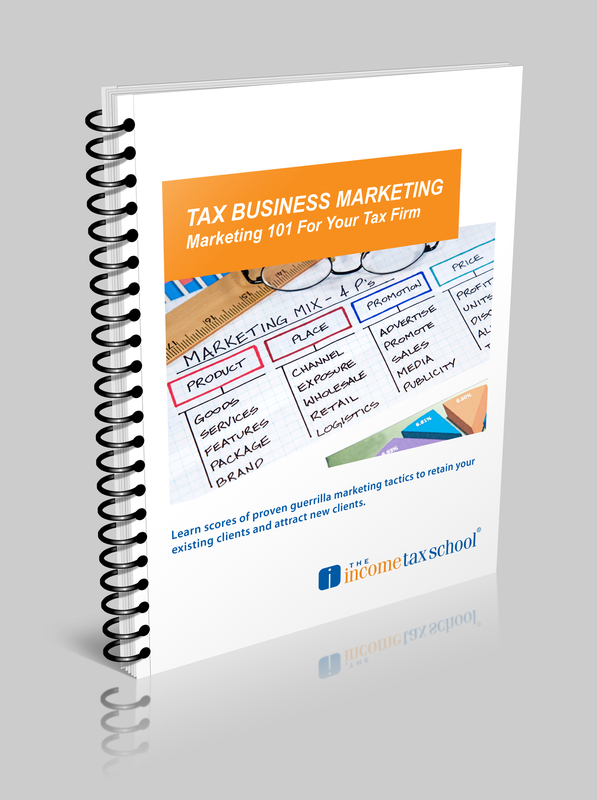 Just one of the scores of great ideas will more than pay for the modest cost of this essential handbook! 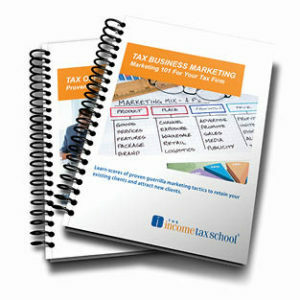 The Tax Office Marketing Manual is one module ofThe Income Tax School’s Practice Management Tools. Thank you very much Chuck! 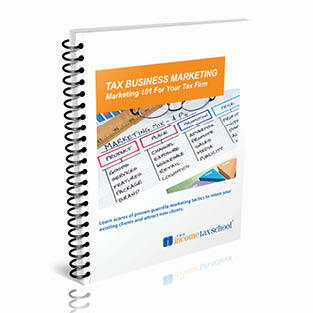 Andrea and I met you at the IRS Tax Forum and love your products AND customer service!!!!!! !